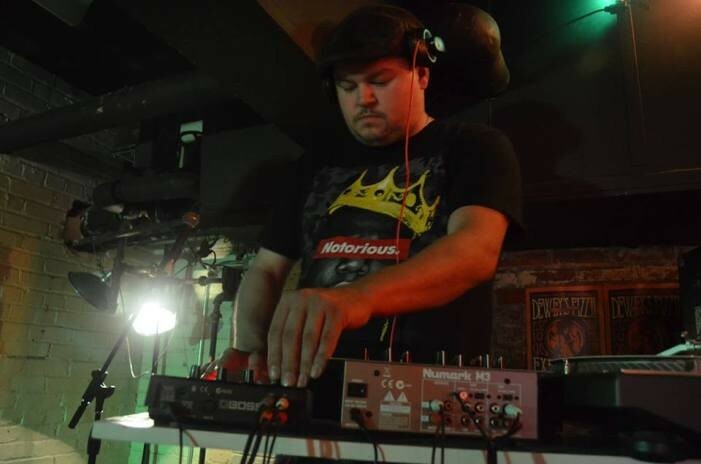 Local producer/multi-instrumentalist/singer Johnny La Rock, who played in the local hip-hop outfit Presque Vu, has been a part of the local music scene for more than a decade now. After Presque Vu split in 2013, he started performing as Johnny La Rock and creating moody electronic music that harkens back to the '90s era DJ Shadow. Today, La Rock has released his debut solo album, Gold Codes. The 10 songs on the record include three singles that he's put out over the last year as well as seven new songs. Adam Boose mastered the album at his Cleveland-based Cauliflower Audio. “It's 2018, and Trump is President. The apocalypse is coming. But if the world's gonna end, we might as well enjoy ourselves while we still can,” says La Rock of the catchy, dance-inducing songs on the disc. “That's the basis for Gold Codes. 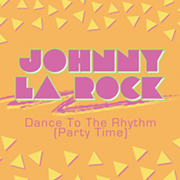 From the edgy pop of the title track to the Eurodance synths of 'Dance to the Rhythm (Party Time),' the album paints a portrait of a dance floor that serves as a safe place; a release from the chaos and fears of our modern world. To sum it up quickly, Gold Codes is a cathartic and relatable party record for those grappling with heavy hearts."